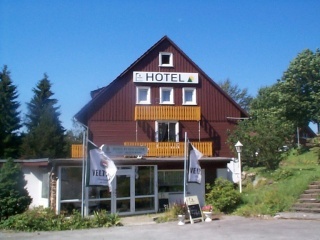 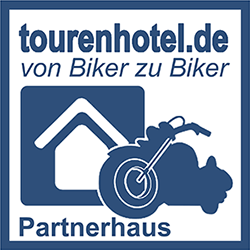 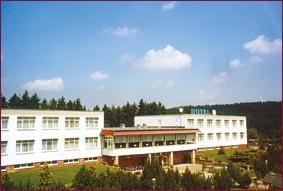 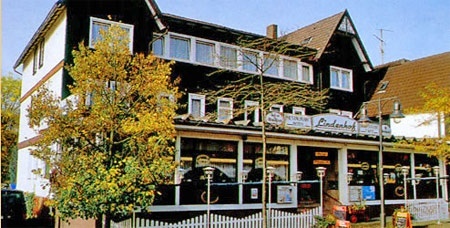 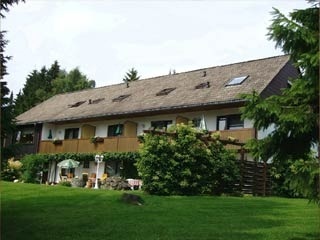 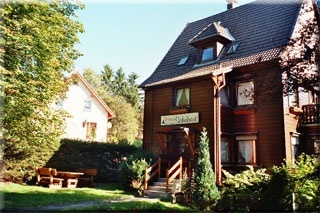 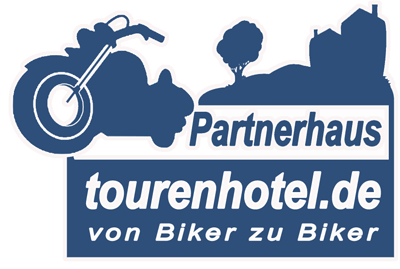 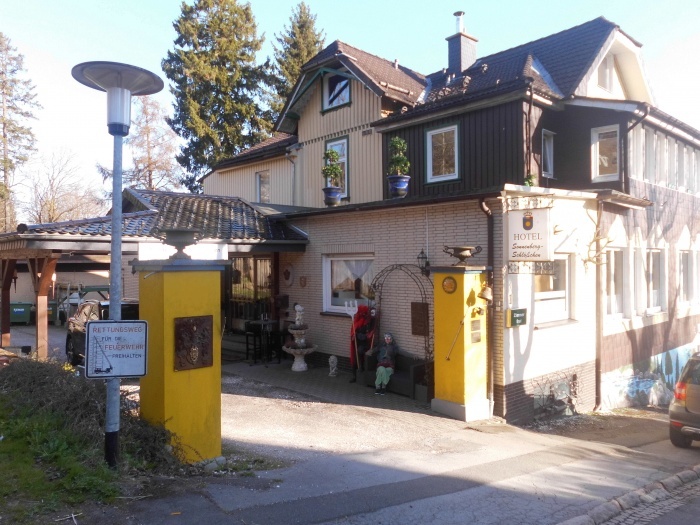 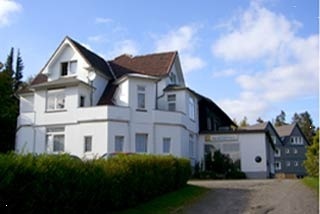 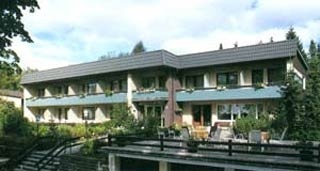 Biker Hotels in Harz Biker Hotels in Harz. 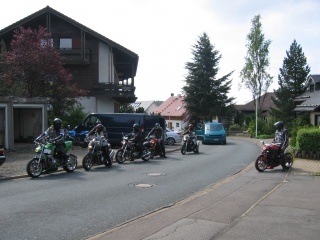 An extensive collection of places where Bikers are welcome in Harz. 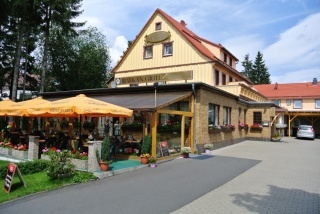 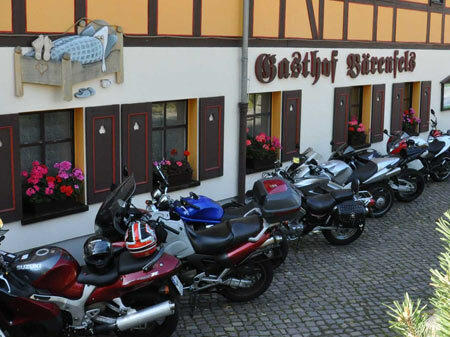 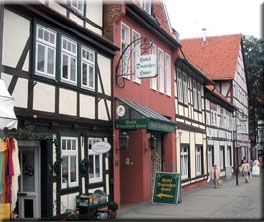 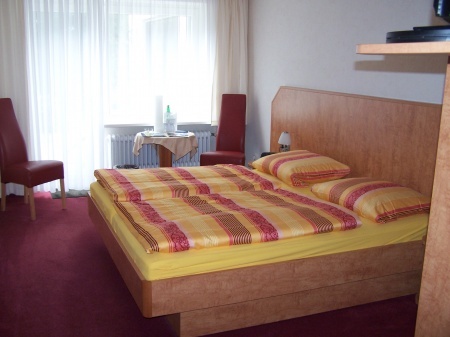 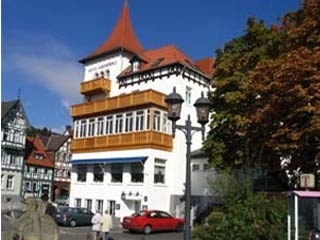 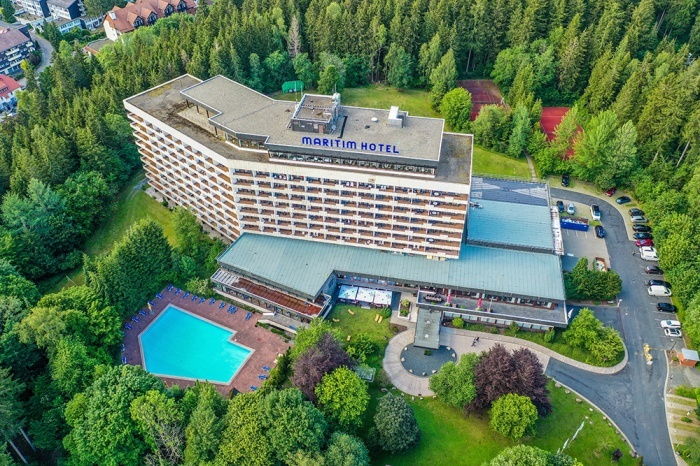 Motorcycle friendly places to stay in Harz! 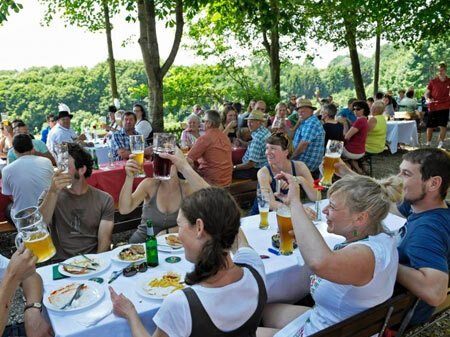 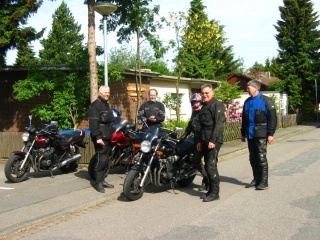 Ride safe and have a fantastic two wheeled vacation in Harz!